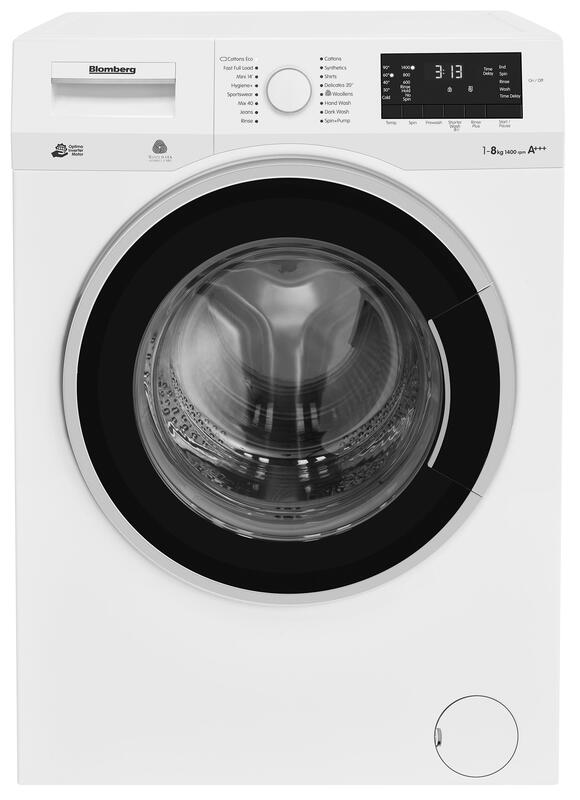 Working in harmony with your home, this large 8kg capacity washing machine is powered by our quiet and energy efficient Optima Inverter Motor. 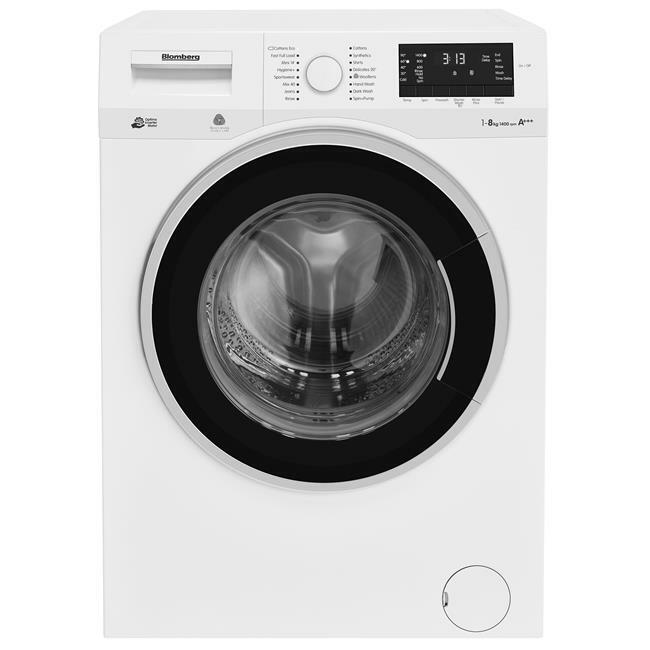 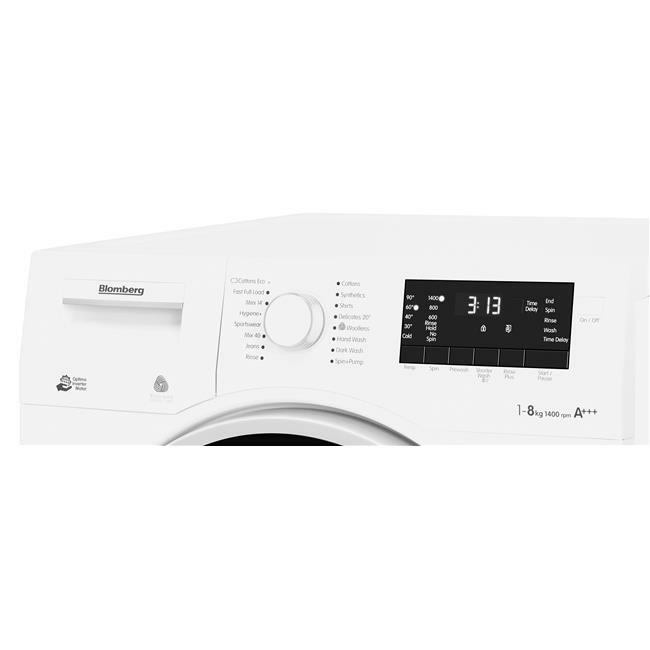 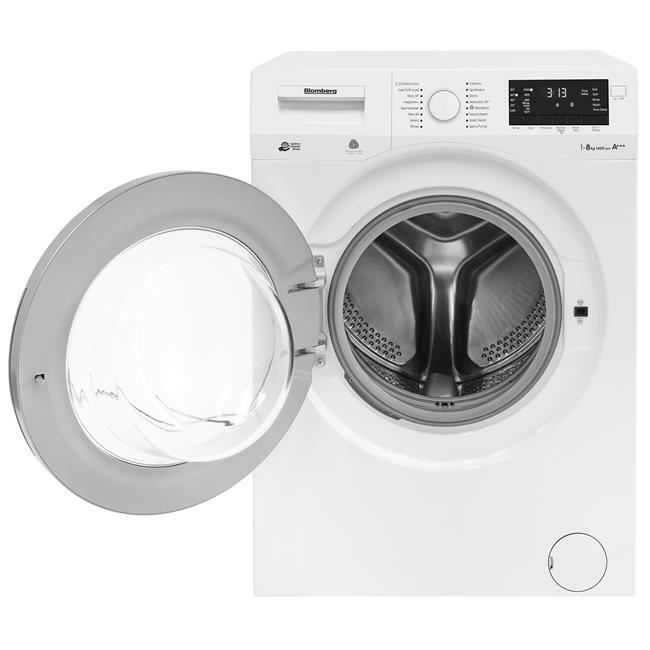 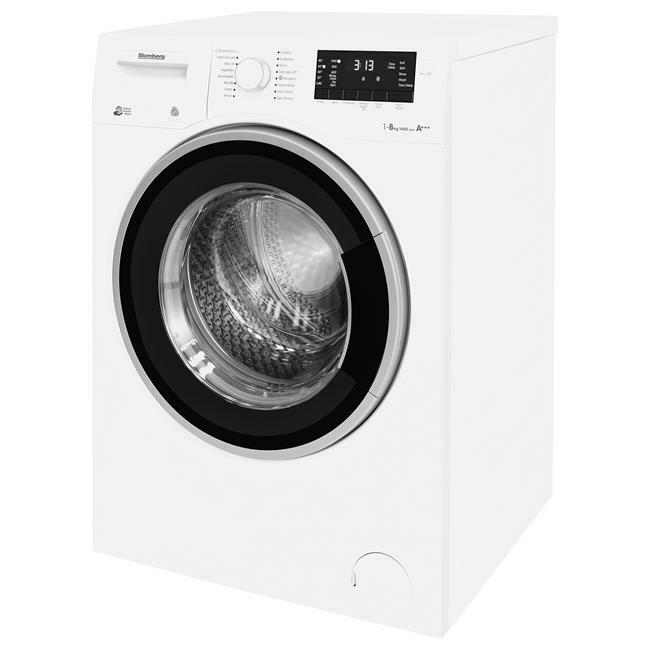 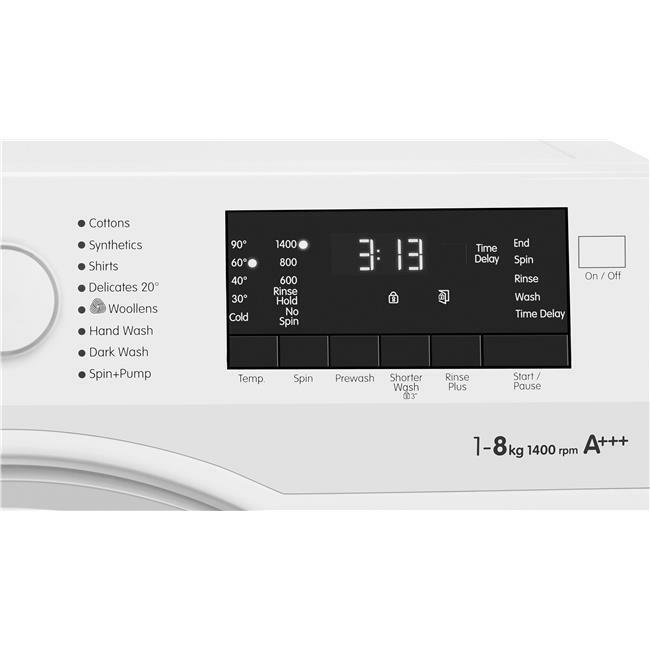 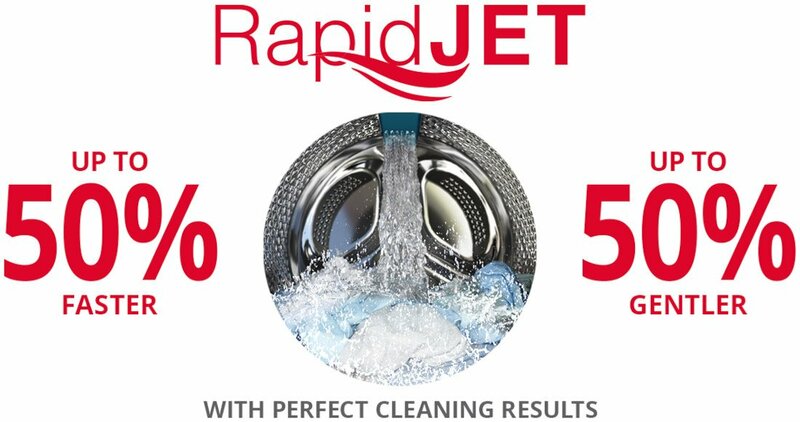 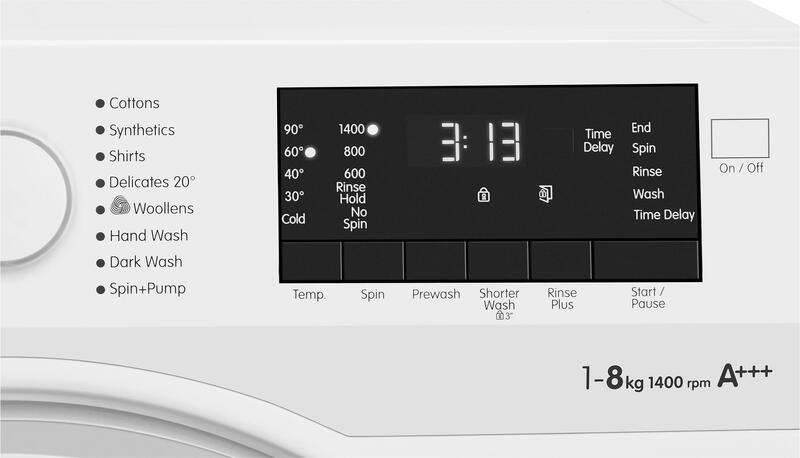 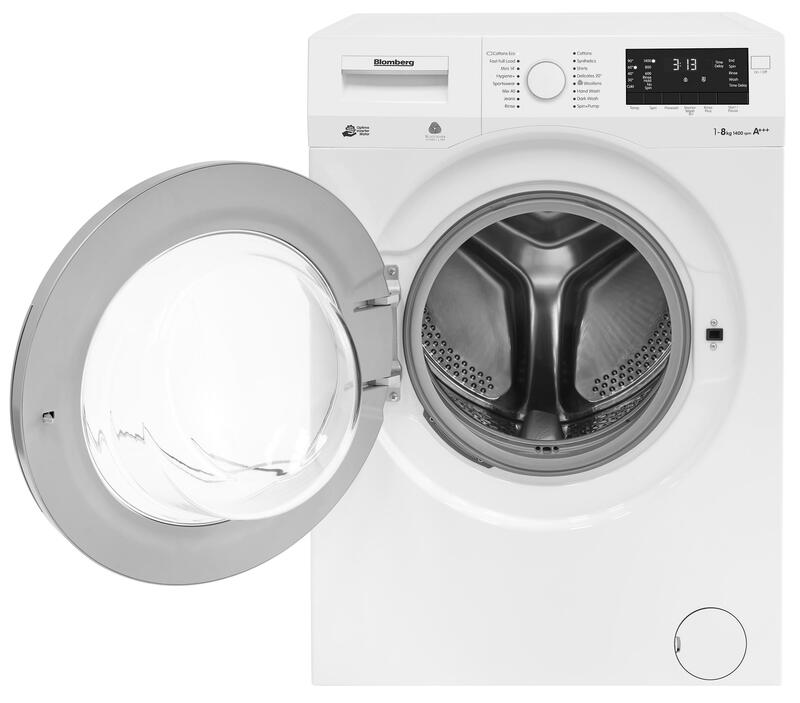 Its Fast Full Load programme can clean a full load of laundry in as little as 28 minutes, welcoming quick and efficient wash cycles into your daily laundry routine. 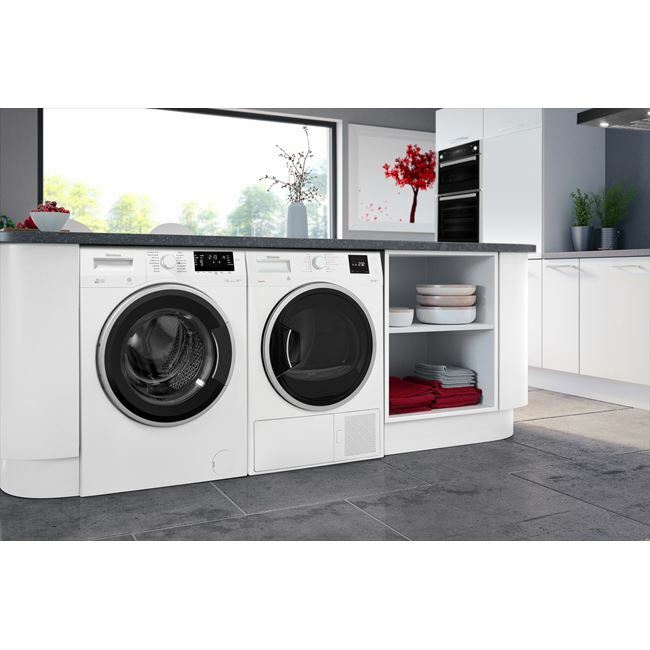 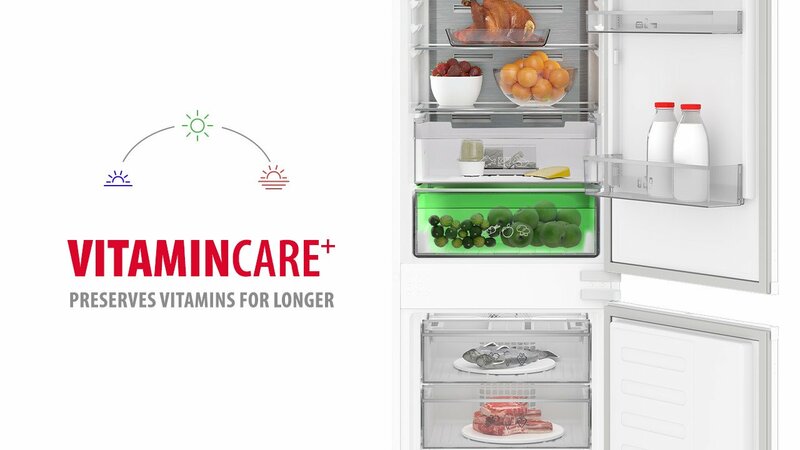 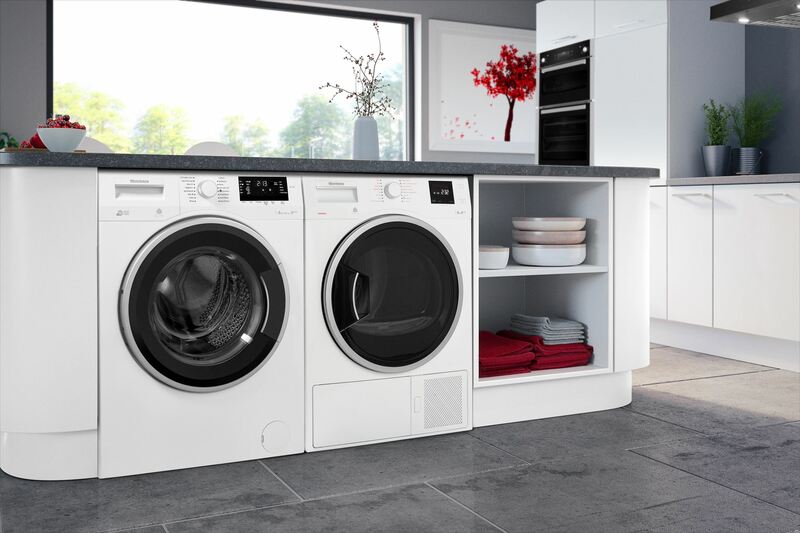 We understand that sometimes space is at a premium, so we've designed washing machines with a slim 54cm depth that are perfectly suited to compact kitchens. 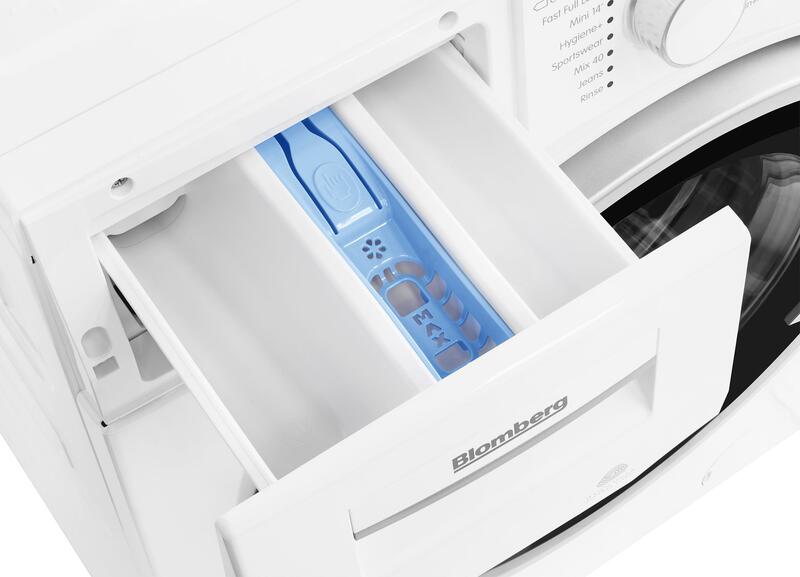 Installation will be smoother, even into the tightest of spaces. 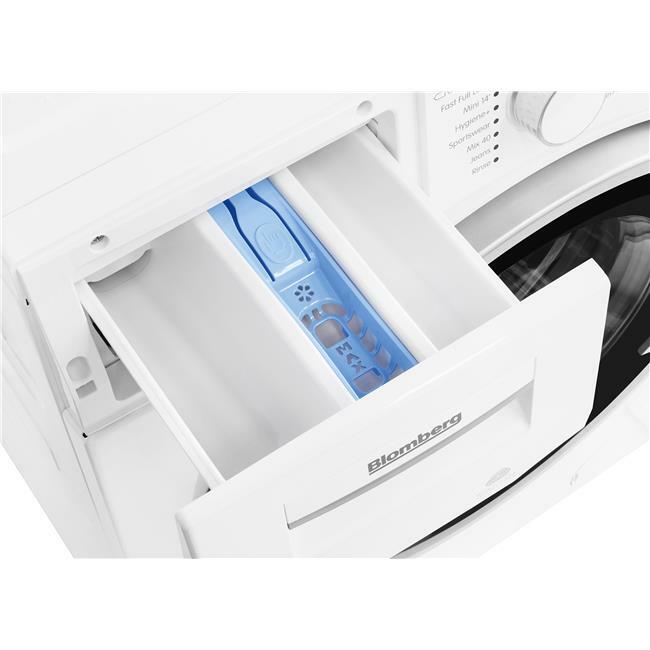 For added safety and security, the child lock will temporarily lock the control panel to prevent children from changing the programmes. 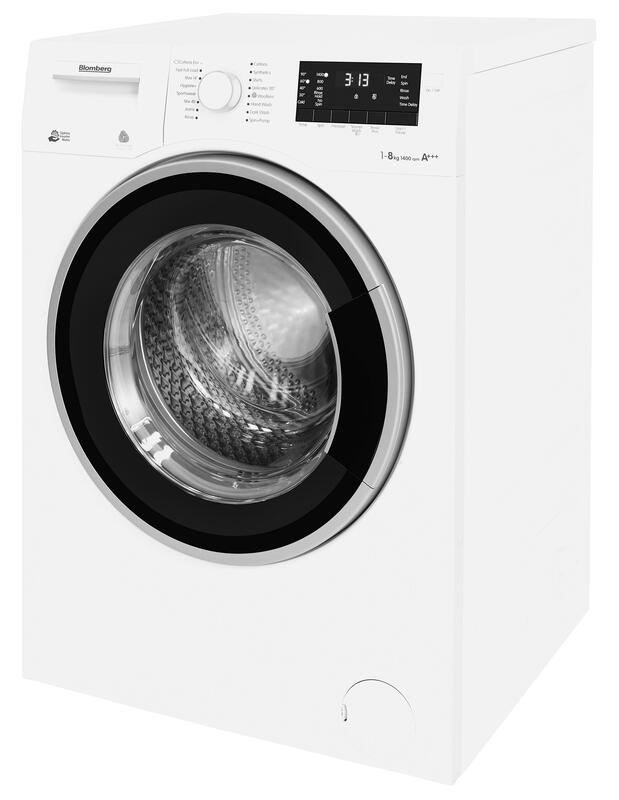 The LWF28441 comes with a Three year guarantee as standard.